An athlete’s feet are under a lot of stress, making them especially susceptible to injury. When athletes push their bodies to perform, they put pressure on the feet. From training to competing, people who actively participate in athletic activity are constantly putting themselves at risk for injury. 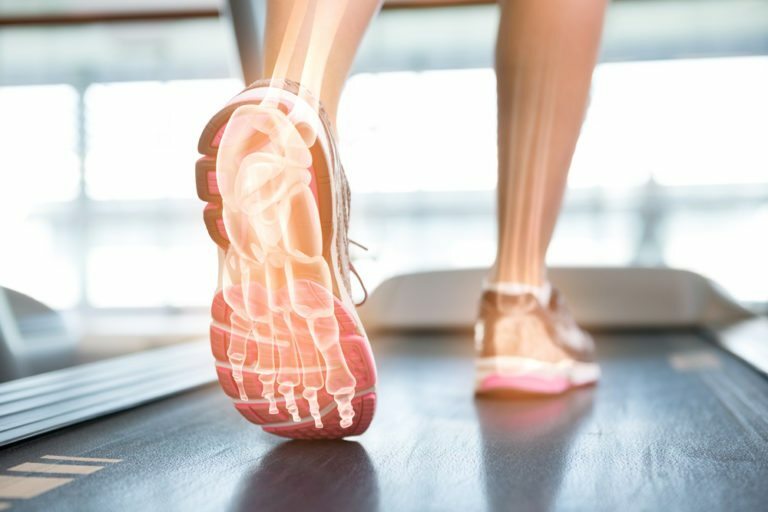 At our podiatry office, we aim to treat sports foot injuries as quickly and efficiently as possible, helping athletes to recover and return to their usual activities in as little time as possible. Some sports-related foot injuries are obvious and occur suddenly. Others may develop gradually over time, progressively affecting your ability to train or compete comfortable and effectively. Signs of a sports-related foot injury include pain and swelling, as well as problems with mobility. If you notice any of these symptoms or have difficulty applying pressure to your foot or ankle, contact our podiatry office for an examination. Sports foot injury treatment depends on how the injury is affecting the bones, joints and soft tissues. In many cases, treatments are non-invasive. This may include immobilization or the use of foot orthotics. Some people may benefit from anti-inflammatory treatments and in rare cases, surgical intervention.It is important that you facilitate recovery by allowing plenty of time for your injury to heal. Returning to sports too soon may worsen foot traumas, leading to an even longer treatment and recovery process.